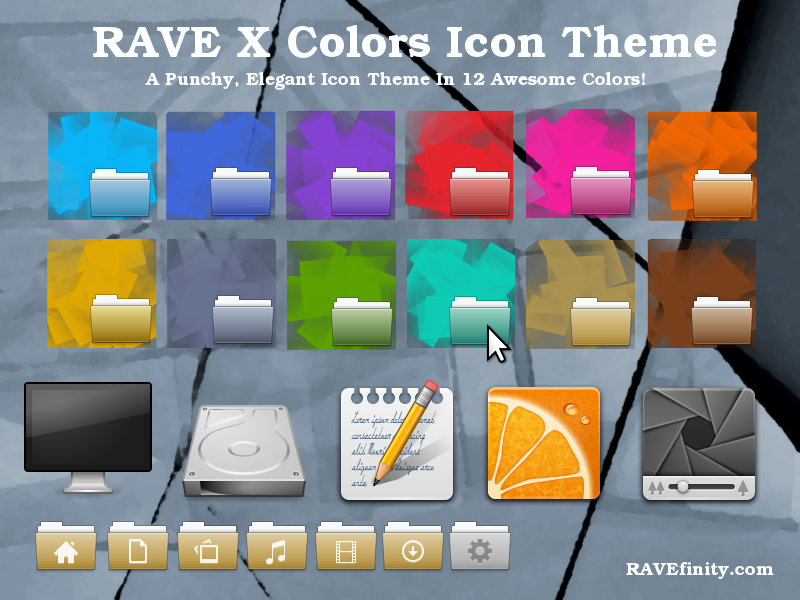 RAVE-X Colors is an vivid and classically styled icon theme. 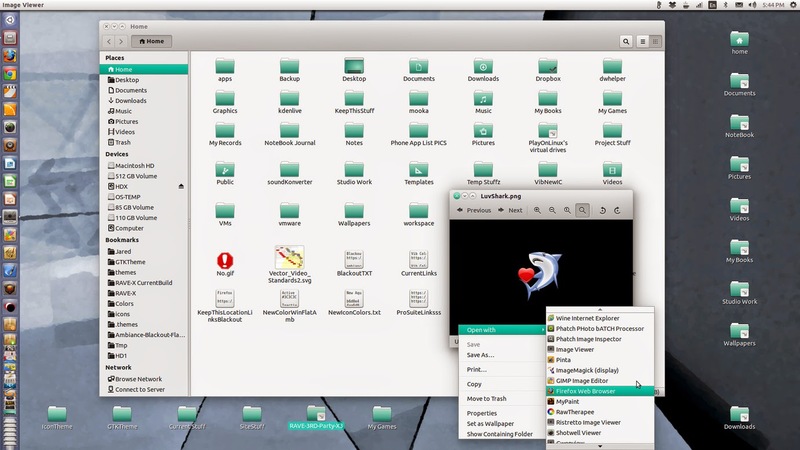 With lots of eye candy and shiny photo-realistic icons. 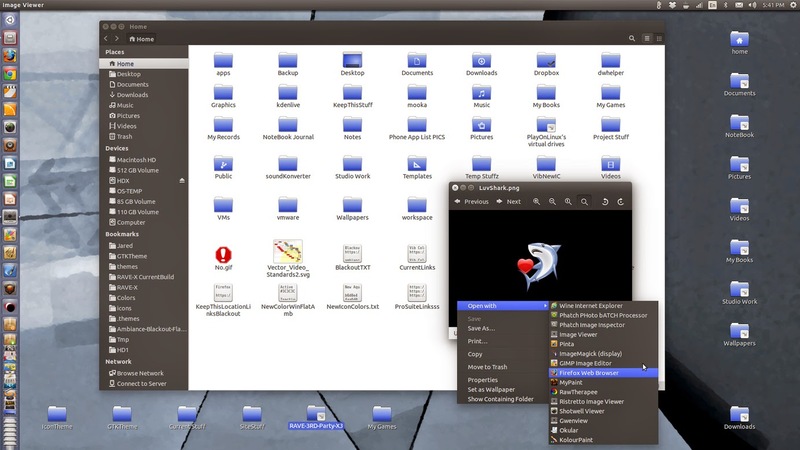 It is an alternative to the "flat" and modern icon styles. 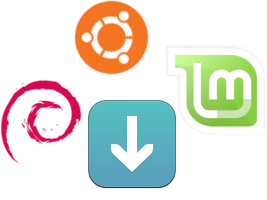 For those who still enjoy the classic more realistic icon style of the 2000s.